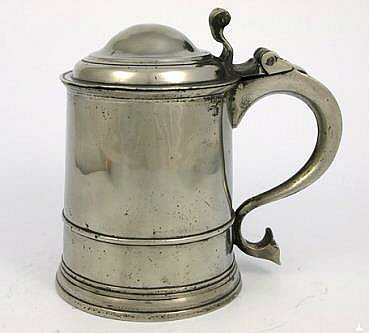 A form of ale, now lost, mentioned in Vogel's 'Statistical Sketch on Beer' of 1874 and known from several newspaper references from the mid-19th to early 20th centuries. Described in The 'Dundee Evening Telegraph' of Wednesday 23 May 1923 (p3); "'Koorow', an old liquor, practically obsolete these three hundred years, is still made in certain villages of Derbyshire. It is species of ale, exceedingly smooth, and flavoured with spices, pepper and honey."